Clicking here or on the weapon above will bring you to the county's site with a lot of information about Bree. Bree, as you understand, is the city that I live in. Below follow some impressions. 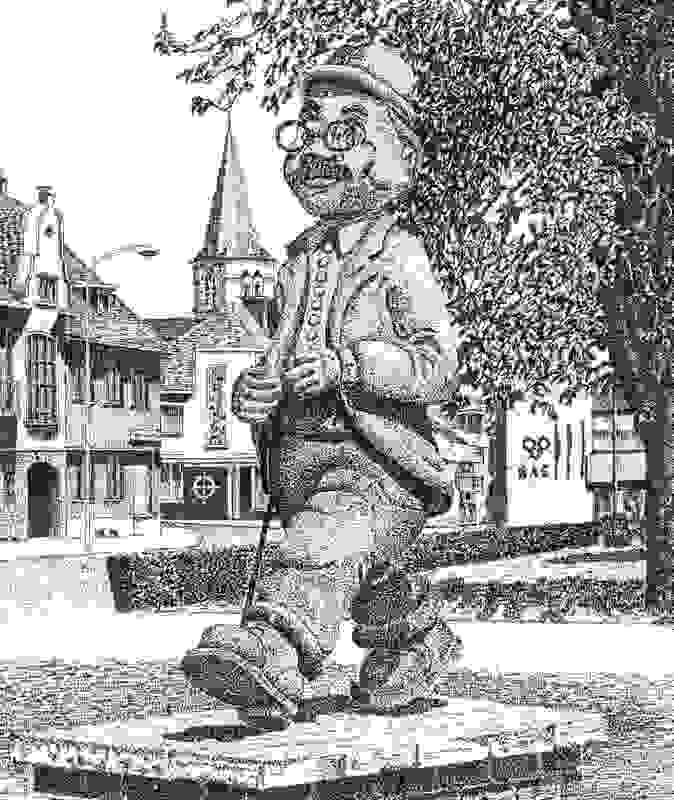 The 'Breese Stoepluiper' is a statue that can be seen when entering the center. 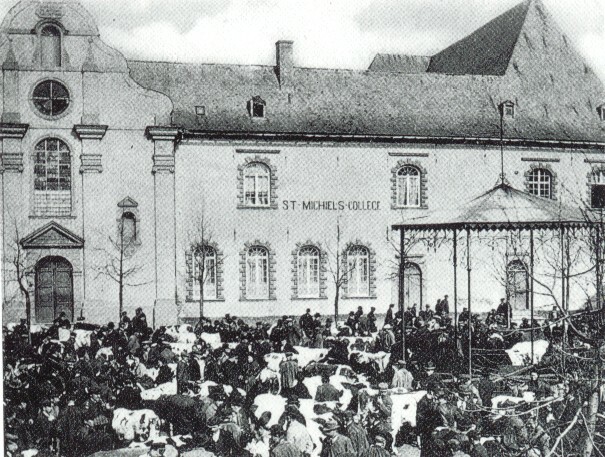 St. Michael's college seen from the Vrijthof. 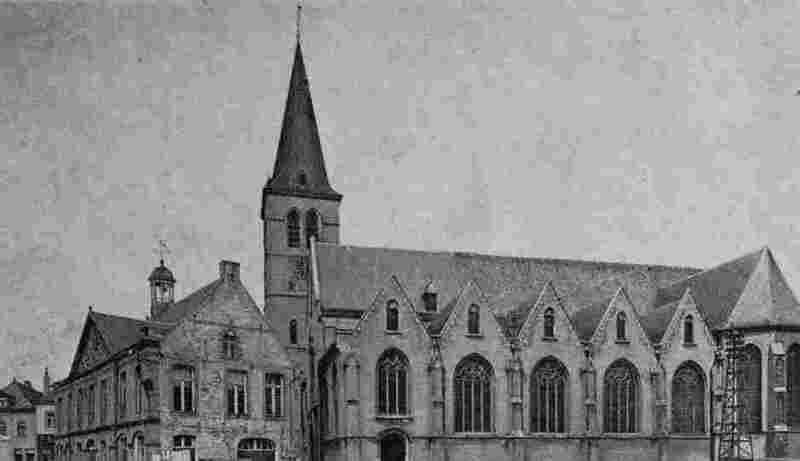 The building is currently being restored and will be in use as the "gemeentehuis" in the future. Once the restauration has finished I will place a colour picture as well. 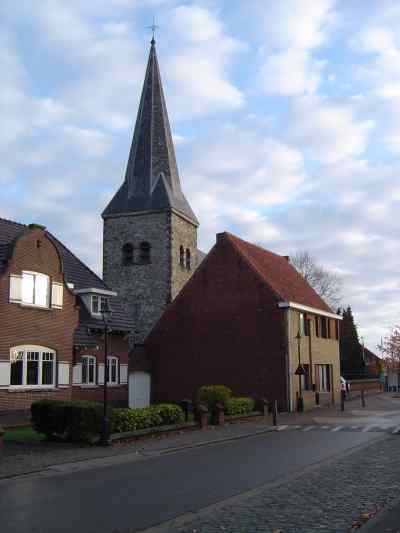 The "Onze Lieve Vrouwe" Church in Gerdingen. 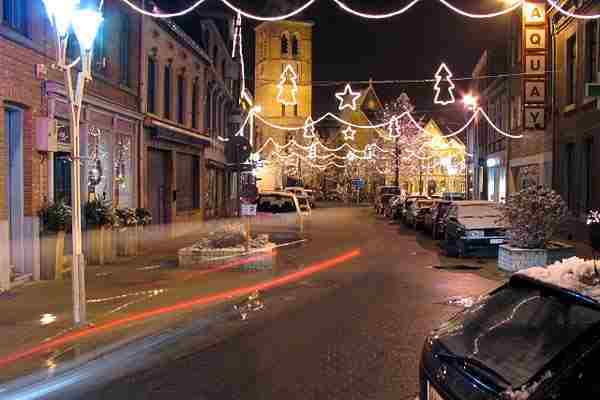 Bree is a city in the Belgian province of Limburg. The city is about 15,000 inhabitants and is also called the pearl of the Kempen. 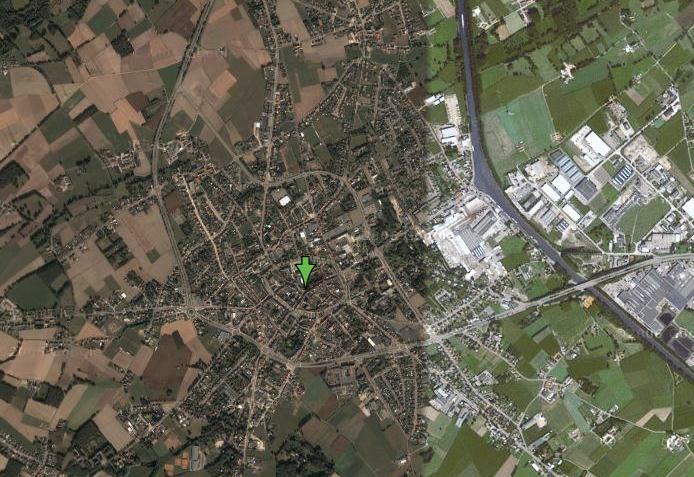 The city's name descends probably from 'bred' what can be translated into settlement of wood. Another possibility is that it comes from the more often in this region used 'broek' which in English is translated to swamp. 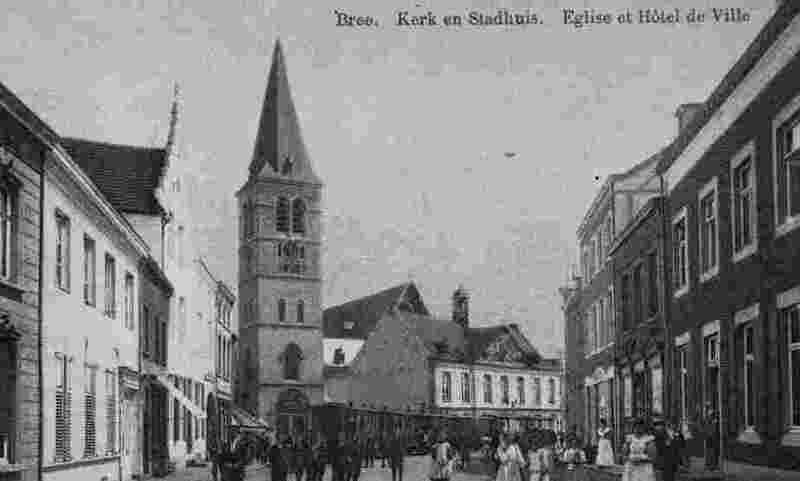 Bree used to be one of the 'Goede Steden' (Good Cities) in the diocese of Liège. The city got its city rights in 1836.